Future planned launch dates are 14 March. Don’t Miss the April 12th SEARS Rocket Launch! 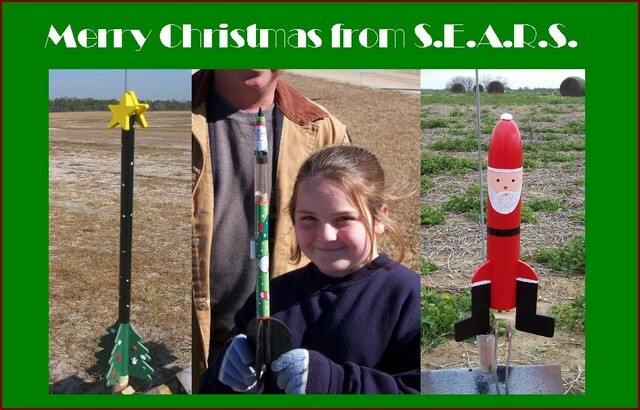 The next SouthEast Alabama Rocketry Society (SEARS) launch is April 12th 2008 in Samson, AL. The event is Peep Spot Landing sponsored by Sunward Aerospace Group. 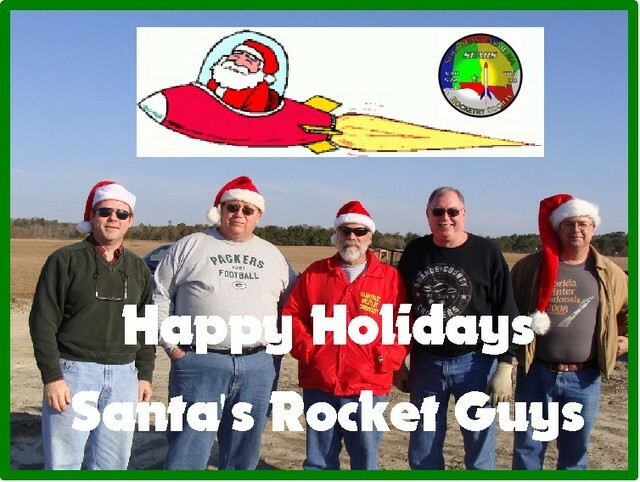 The three rocket flights that place a peep closest to a target on the field by 3 PM will draw in order, closest first, from the special Sunward prize pool. The remaining Sunward prizes will be given out by random drawing of green flight cards. The prize pool includes four Sunward kits and lots of components. You may make as many peep flights as you like and multiple peeps are allowed on one flight. Use Official Peeps of any variety. 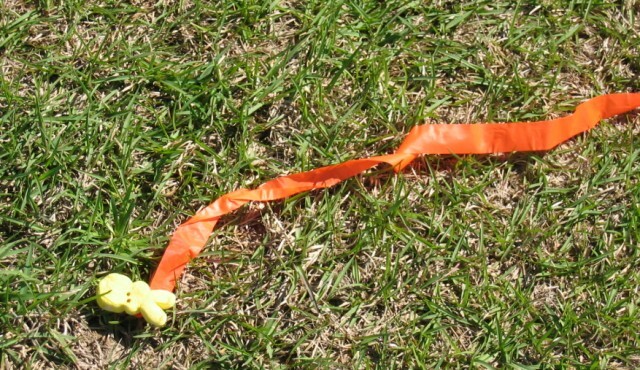 Peeps that are dropped must have a recovery device for their/our protection. 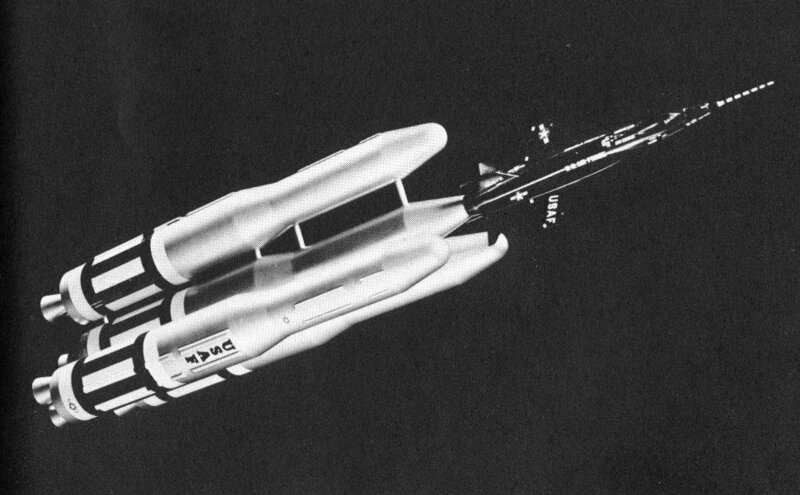 Thanks to Sunward who provides high quality model rockets kits, parts, and accessories for the Rocketeer. This recall applies to the Estes X15. The Estes info is here. They will exchange it for a Space Ship One. Here is an alternative idea. Standby! In a while we will have the content filled out. You are currently browsing the archives for the Notice category.